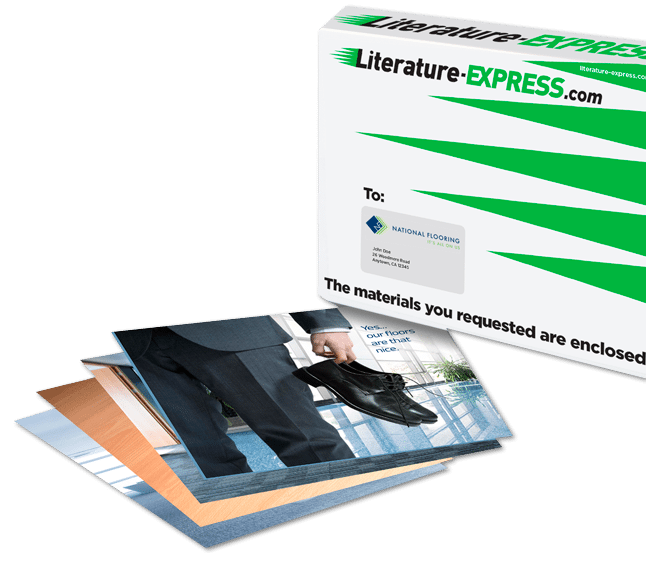 Send your literature to prospects with Literature Express. It's Easy. It's Efficient. It's Engaging. How good is your literature game? Are you sending PDFs destined to get lost in the mix? Waiting two weeks because you’re busy? Sending your literature out late just to get beat up and bent in the mail? With your second chance at a first impression on the line…maybe it’s time for a change. At Literature-Express, we understand second chances are extremely rare — almost nonexistent — in the business world of first impressions. We also know the single-handed best way to grab hold of it: the pure excitement of a special box received in the mail. Don’t miss your opportunity to stand out from the crowd. Our dimensional mail fulfillment services will deliver your literature and optimize all aspects of your outreach from speed and presentation to impact. No problem. 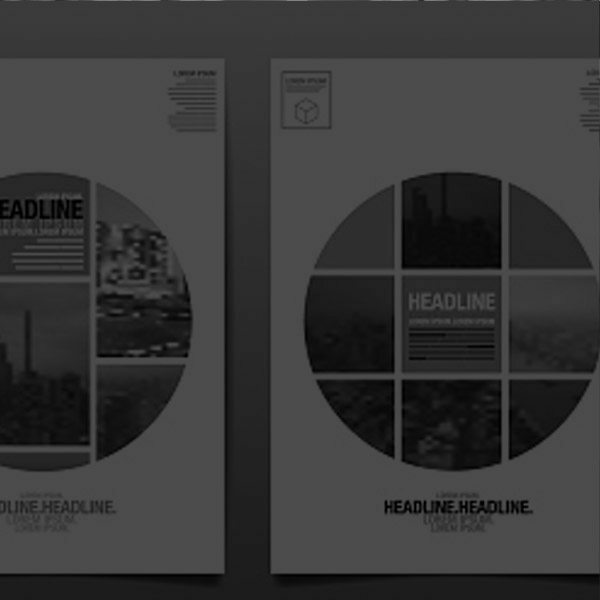 We’ll write, design and print literature and graphics that deliver your message and demand attention. Drive opportunities with your second chance at a first impression. Call us today at 516-255-0500 or fill out the form to get started. Statistics show that dimensional mail gets past the gatekeeper and into the hands of the decision maker because packages communicate importance. And the professional delivery of your information separates you from the clutter, presenting the first indication of how you conduct business…crisply, efficiently and professionally. So ensure your message gets opened and read, engages your prospects and leaves a much more lasting impression… with Literature-Express. 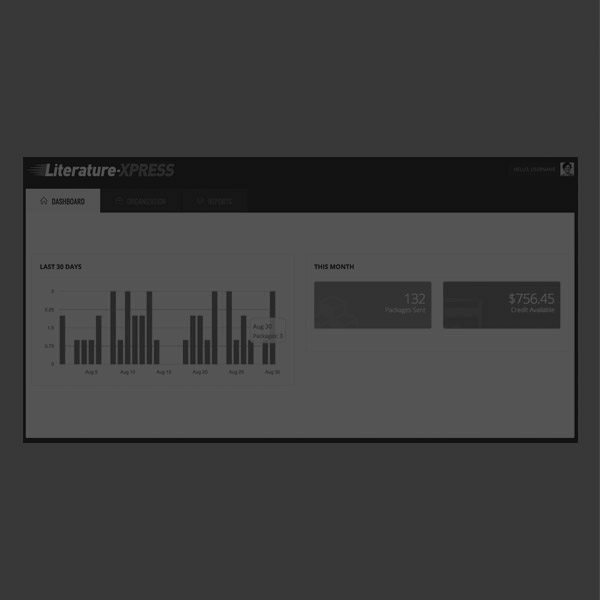 Literature express means sales success. 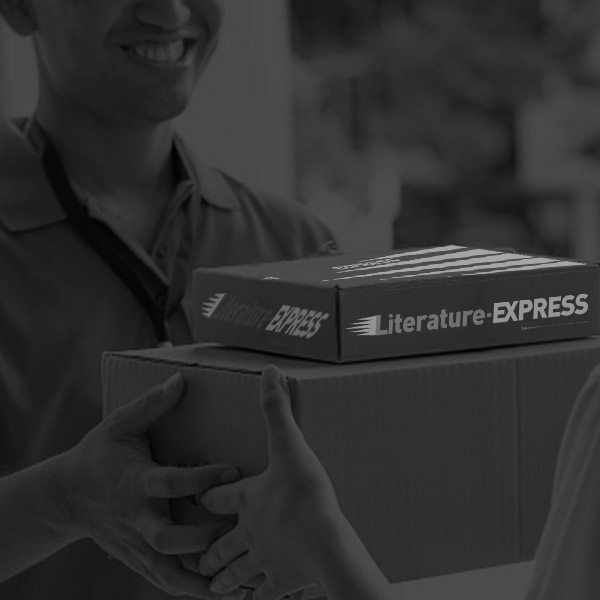 Whether you hate the hassles, headaches and hardships of following up leads or simply never get around to it, Literature Express gets the job done. No cabinets or closets for you to fill. We carry the load. 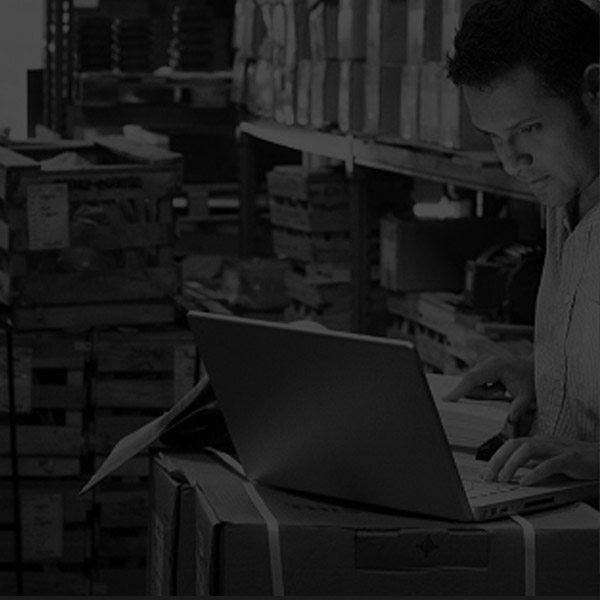 Our expert team ensures a smooth and efficient process from our mailing facility to your customer’s front door. Your cover letter and mailing label will include your logo and tagline to further enhance brand awareness and loyalty. We get it out the door. 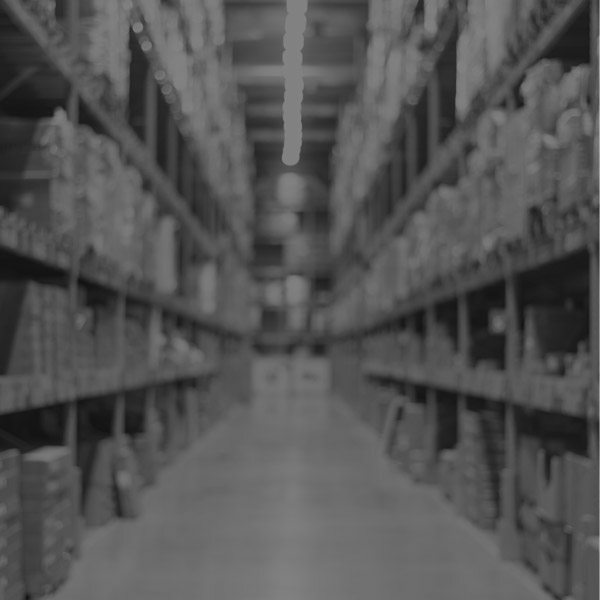 Your package leaves our facility the same day we receive an online or phone request. Fulfilling leads has never been more fulfilling! It costs a lot of money to get a single lead. Don’t squander it. 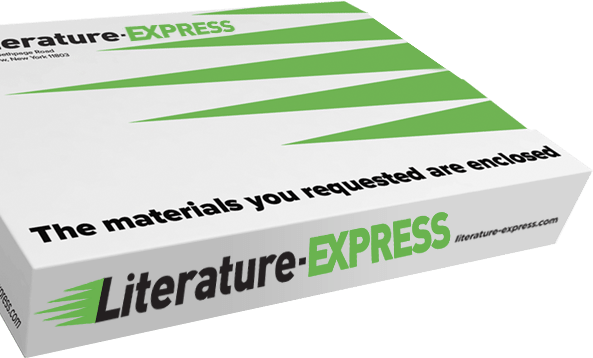 Literature Express reduces the expense of manpower, the obstacle of storage and more importantly the concern and stress that your material will be delivered on time…or at all to just $9.95 plus postage.